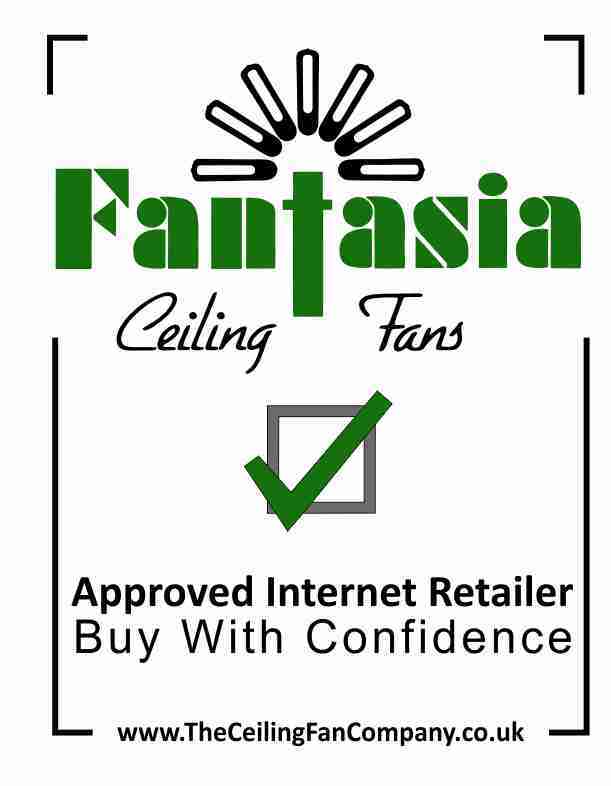 Fantasia Fans 48" Commercial ceiling fan in white finish with white metal blades. 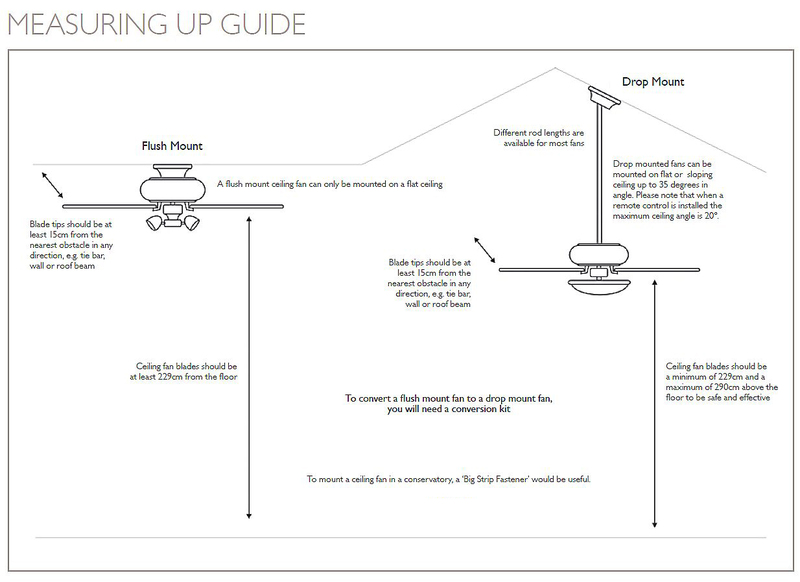 Quiet, vibration free operation, energy efficient, variable speed capacity and pre-assembled for easy installation. Reversible for Summer/Winter applications. Comes complete with a 12" drop rod and 24" drop rod. Click the button below to add the Commercial Fan 48" to your wish list.